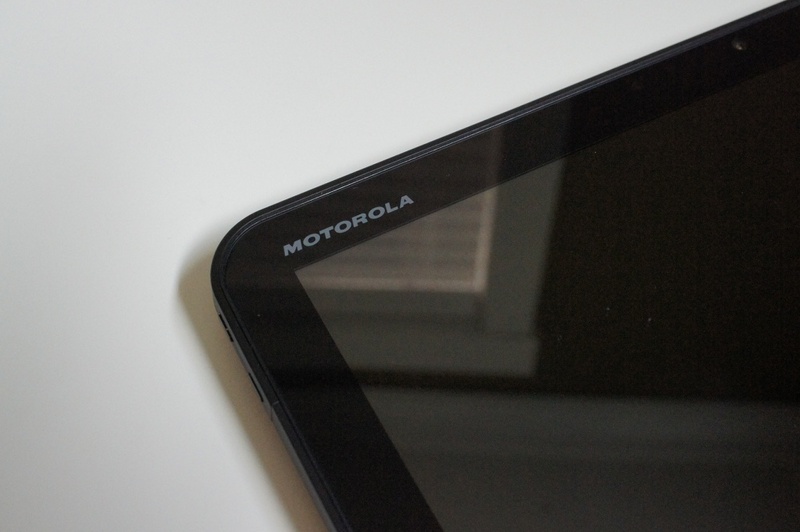 Verizon confirmed this afternoon that the Motorola XOOM will receive Ice Cream Sandwich starting June 4. The update should come directly from Google as it is a “lead” device for Android, but Big Red has gone ahead and announced its arrival. To see the full changelog, check out this post.